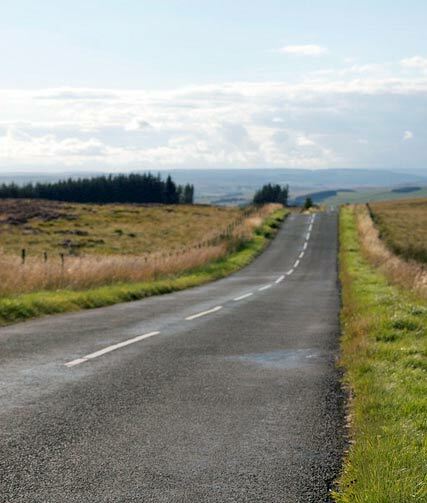 Winter’s Gibbet is not the steepest climb. It never gets above 10%, ad averages just 4% on the long drag to the top of the hill. But, it is exposed to the elements and the wind can be a difficult factor. 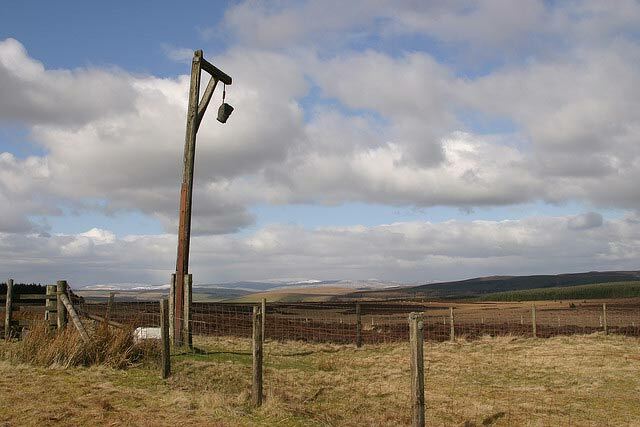 On top of the hill is the rather macabre gibbet retained since it was used in the Eighteenth Century.